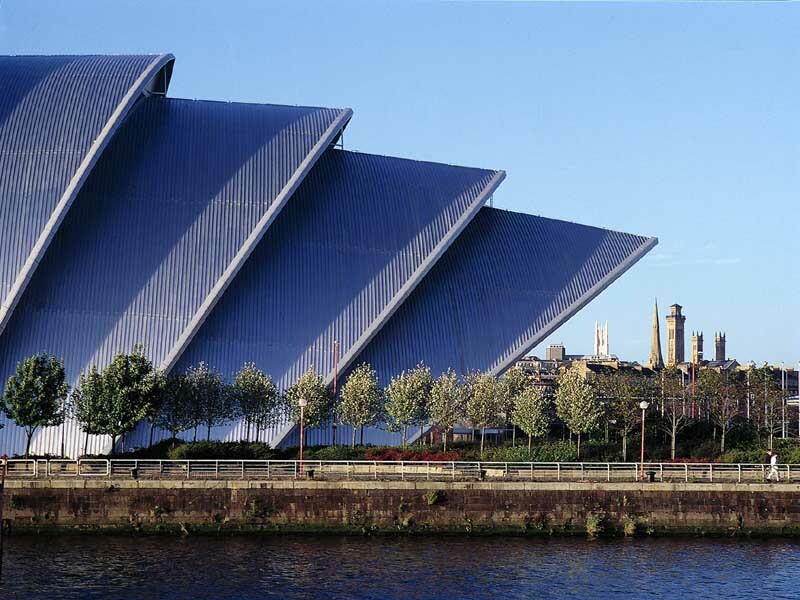 The Scottish Exhibition + Conference Centre has announced that it has appointed Macdonald Estates as preferred developer to undertake a major project, comprising a multi-storey car park, 4/5-star hotel and office accommodation, on the area that had previously been reserved for a super casino. 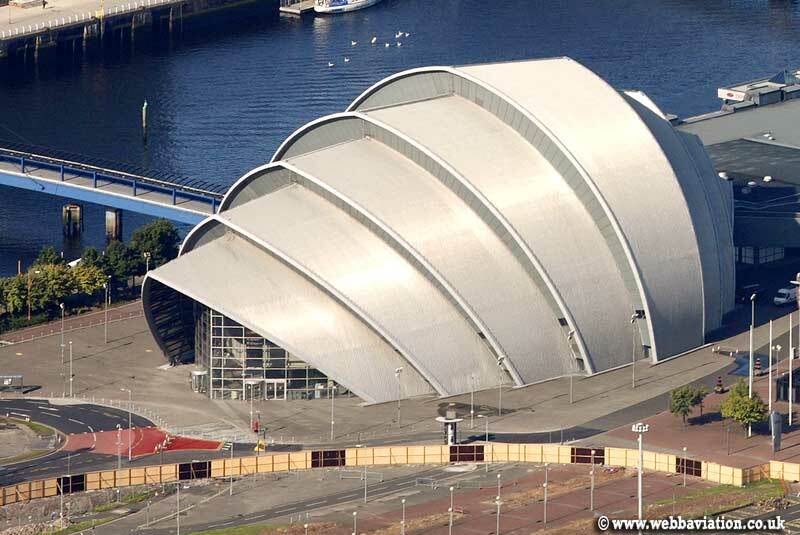 Following Glasgow’s disappointment to secure the UK’s only license for a super casino, the SECC has wasted no time in implementing ‘Plan B’ for the area that is to be redeveloped to raise capital receipts to fund the construction of its new £66 million, 12,500-seat Scottish National Arena – which is pivotal to the QD2 project* and Glasgow’s 2014 Commonwealth Bid. The proposal by Edinburgh-based Macdonald Estates, which is subject to planning approval, will be carried out in three phases. The first phase will be the construction of a 1,500-space car park to replace existing grade parking that will be lost with the construction of the new Arena. 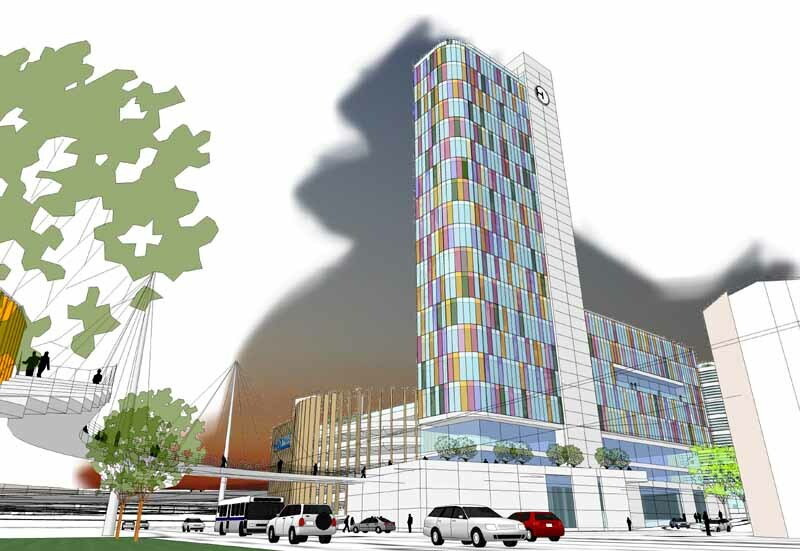 Work on the multi-storey car park will begin in 2008 with a one-year build. 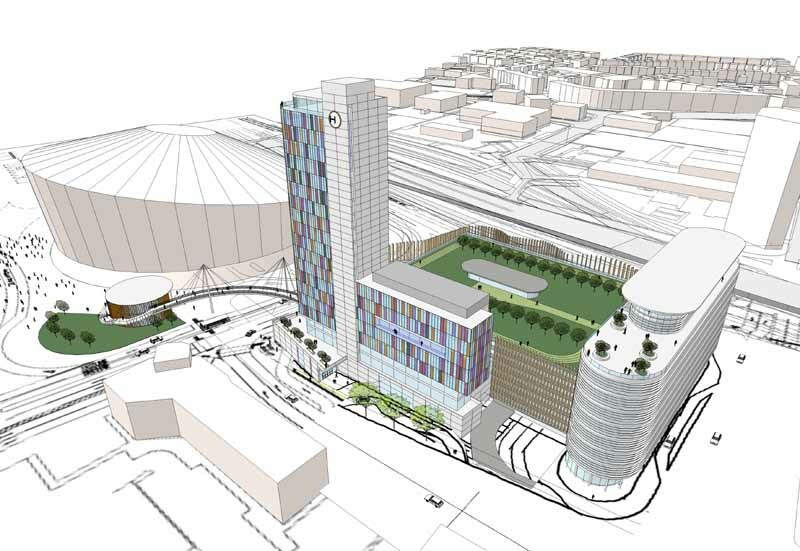 Thereafter, building work on the 150,000 sq ft office accommodation will begin in 2009 with a finishing date of 2010, followed by work on the hotel, commencing in 2010 and due for completion in 2011 to coincide with the opening of the Arena. 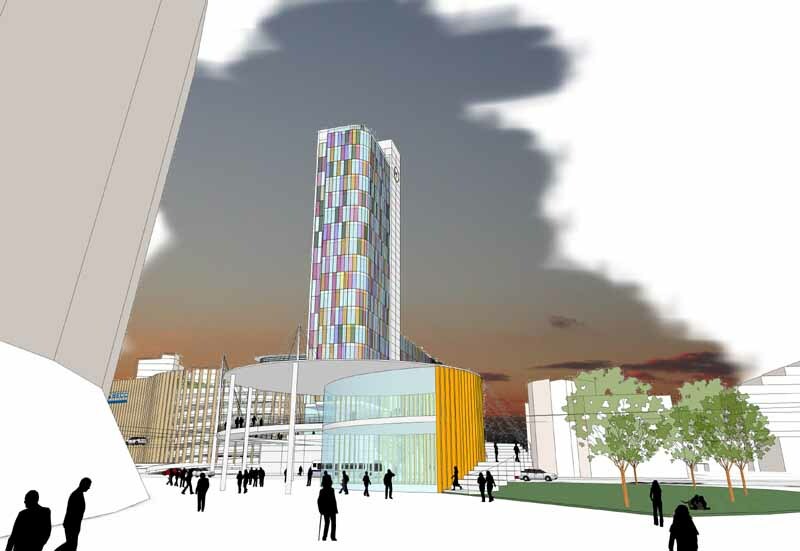 The design of the development, which is situated towards the east of the existing complex between Stobcross Road and Finnieston Street, does not preclude the construction of a casino at a later date. 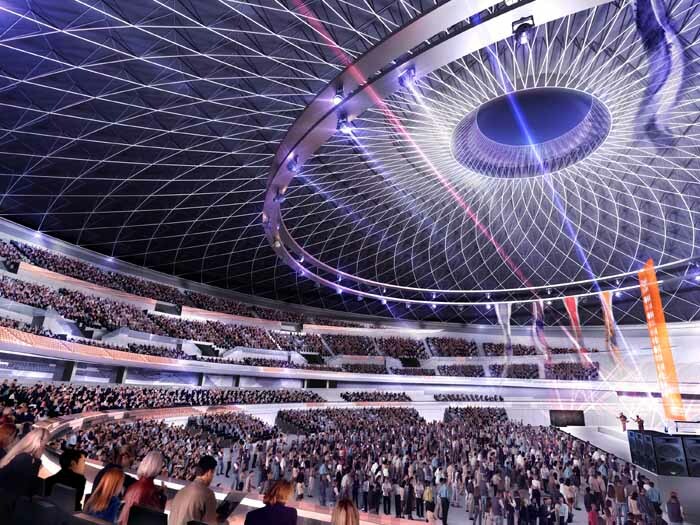 Speaking of the appointment Mike Closier, group chief executive of the SECC, said: “Our main objective has been to raise funds to build our Arena and Macdonald Estates has produced a great plan that will contribute towards the financing of its construction. In addition to the car park, office accommodation and hotel, the project will also include a bridge over the road system that will connect all three components to the SECC site, allowing the public to move seamlessly through the entire SECC complex. 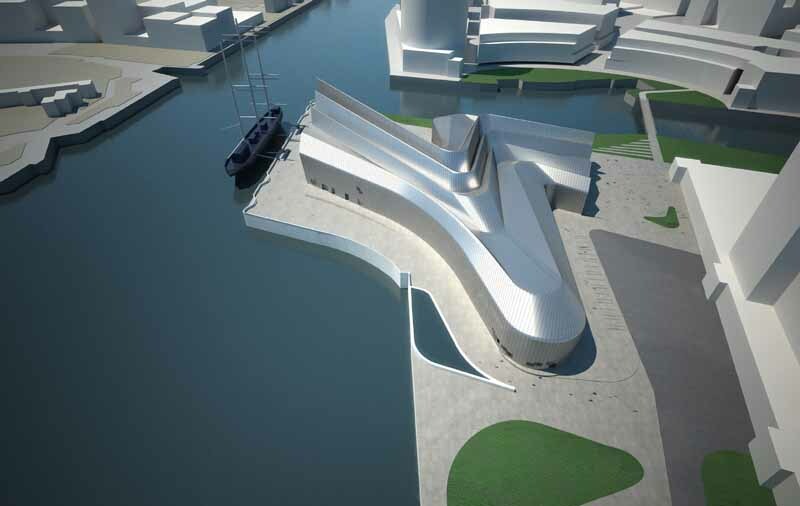 The development will also contain retail outlets and leisure facilities. Dan Macdonald, chief executive of Macdonald Estates said: “The development of the east of the SECC site presents an opportunity to develop an area that will bring functional and aesthetic benefits to the venue and enhance the fantastic work that is already being undertaken as part of the regeneration of the Clyde Waterfront.